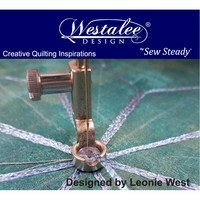 Leonie West designed the Decorative Thread Ruler Foot for Westalee Designs. 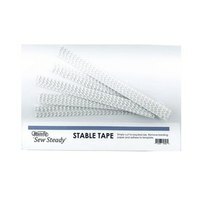 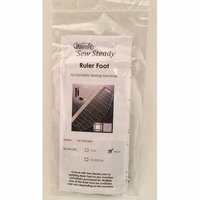 The low shank Decorative Thread Ruler Foot was explicitly intended for quilting with templates. 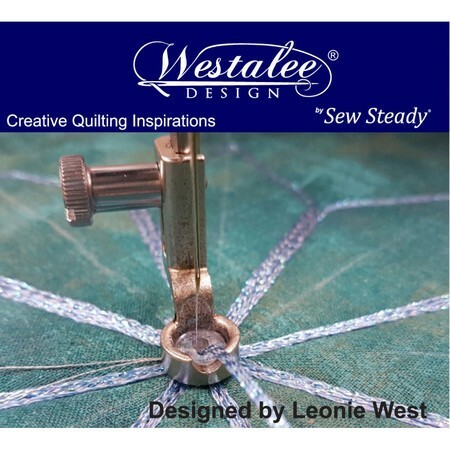 Westalee's Decorative Thread Ruler Foot has a unique keyhole design what will channel thread; making it possible to quilt templates and use a large variety of decorative threads, from fine to thick. 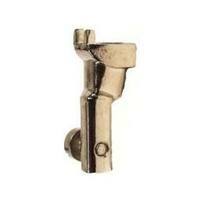 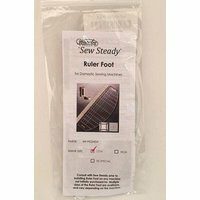 Sew multiple types of thread using a straight stitch or zig zag stitch with the Decorative Thread Ruler Foot.